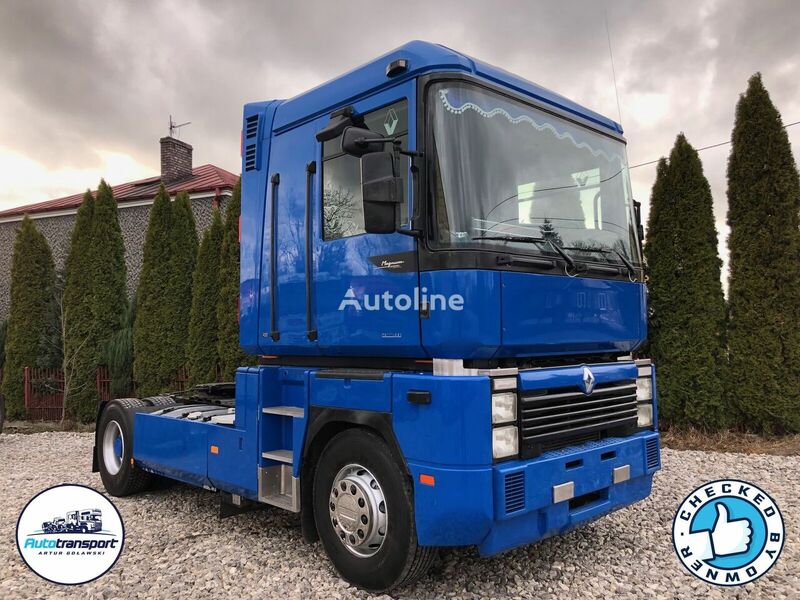 RENAULT MAGNUM 430 - PERFECT CONDITION - Probably the best Magnum 430 in Europe ! Very nice truck. Easy start of engine. It doesn't smoke. Good gearbox. We can offer export to Africa, Middle East and arrange worldwide shipping. We collect our customers from Airport Modlin (near capitol of Poland).